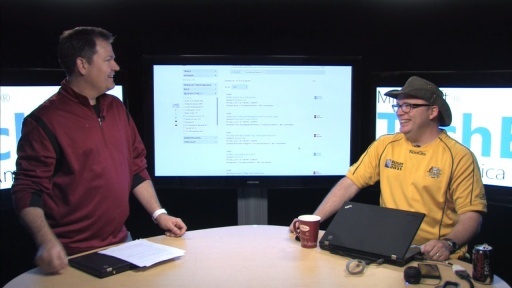 "Project Detroit" mustang - which Rick wants to drive a lap or two around the partner showcase. 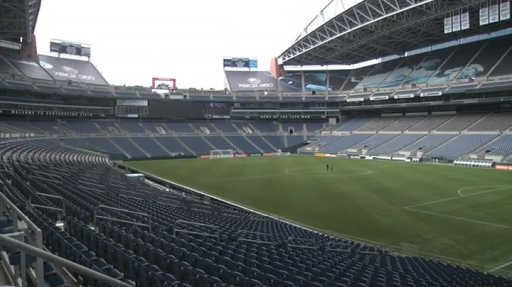 Don't forget - let us know who you want to have interviewed and what questions to ask - tweet to #ch9live. 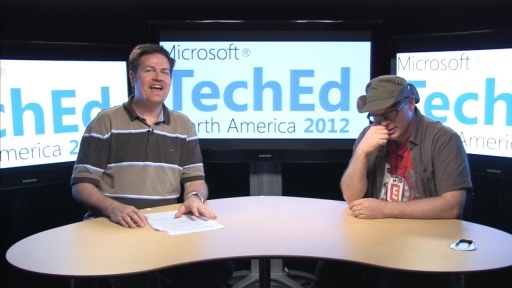 You can also connect directly with Joey and Rick on Twitter. 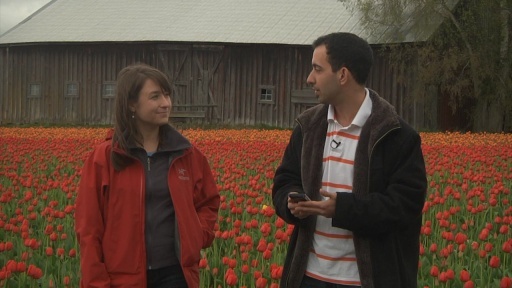 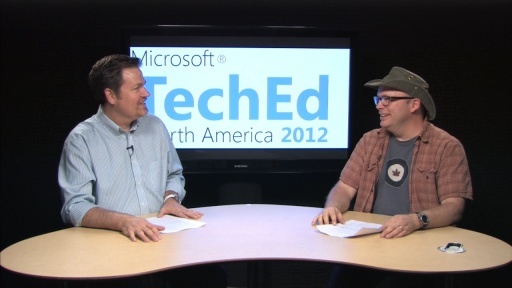 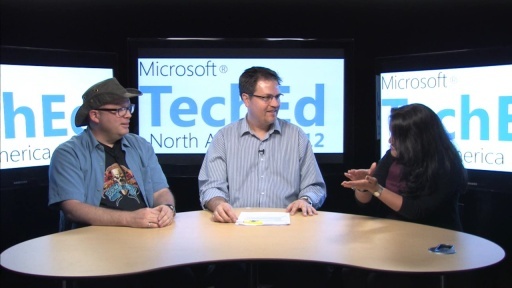 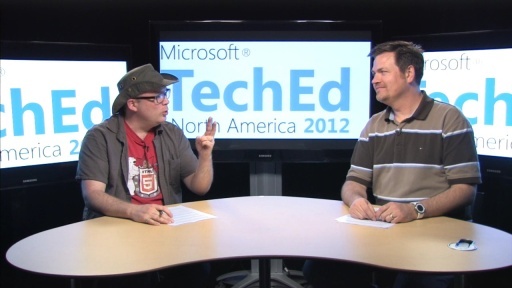 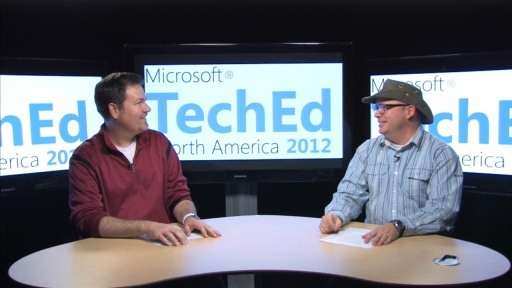 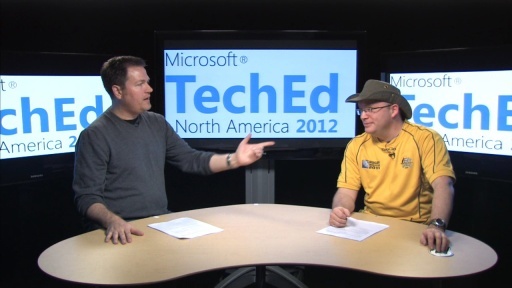 Follow the conversation about TechEd North America online at #msteched.